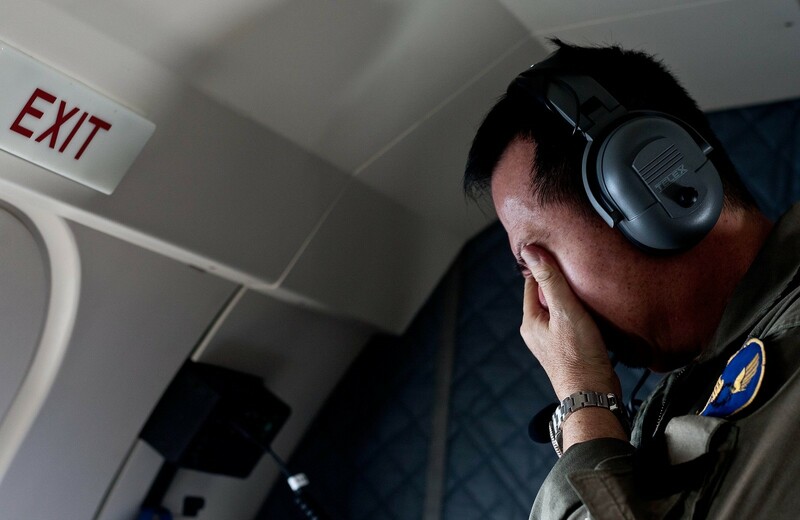 Republic of Singapore Air Force personnel survey the waters during a search and locate operation for AirAsia flight QZ8501. 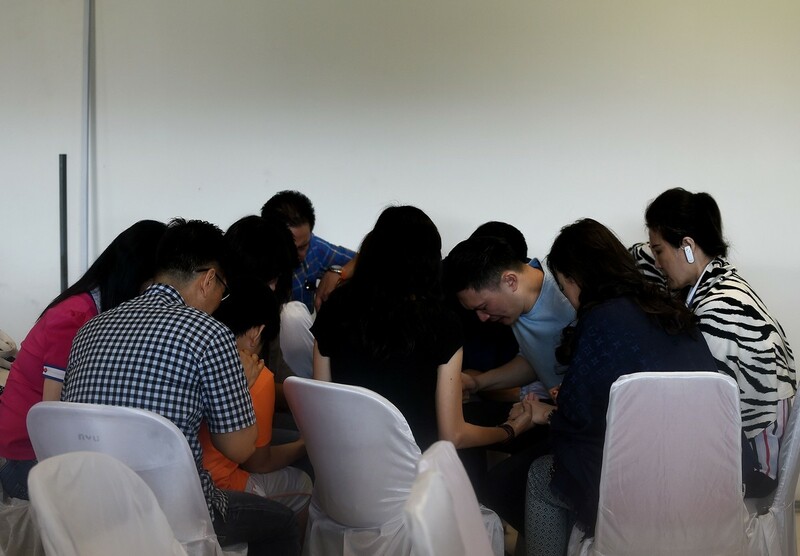 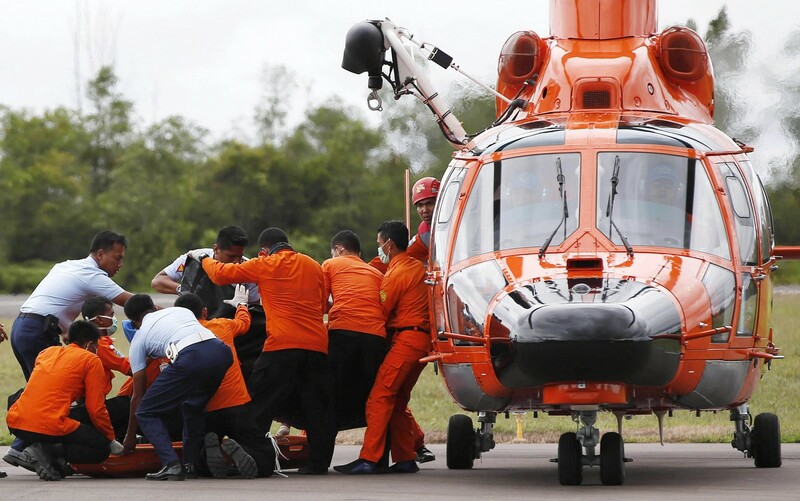 Experts from the Transport Ministry's Air Accident Investigation Bureau are set to leave Singapore this morning to assist in search operations in the Java Sea. 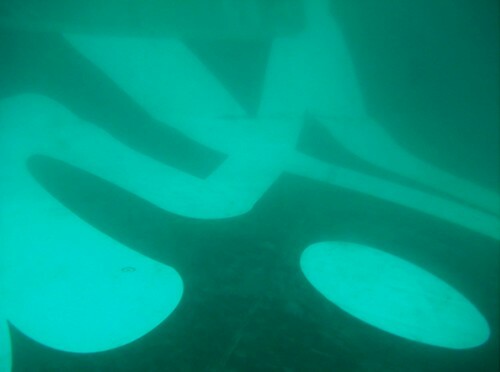 They will take with them two underwater locator beacon detector systems, which use a submerged hydrophone to "listen" for the pinging sounds emitted by a plane's flight recorder. 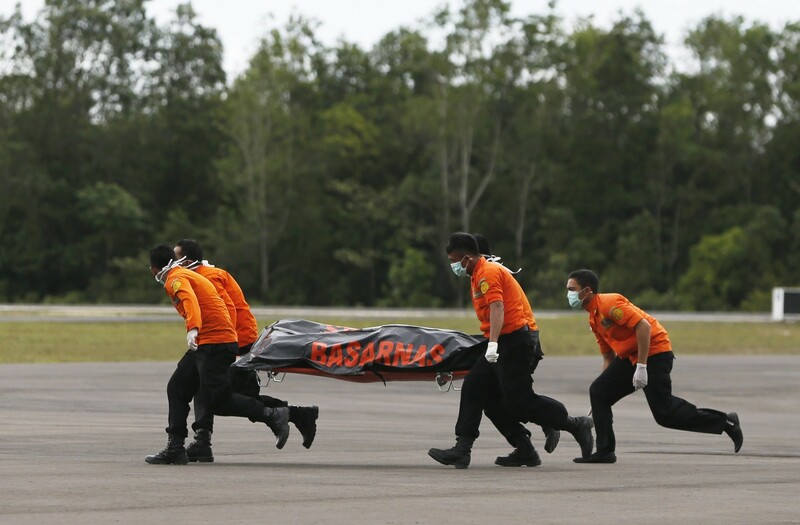 "Singapore has also offered to the Indonesian authorities a disaster victim identification team comprising officers from the Singapore Police Force and the Health Sciences Authority, to help identify victims," said the Transport Ministry and the Civil Aviation Authority of Singapore in a joint statement last night. 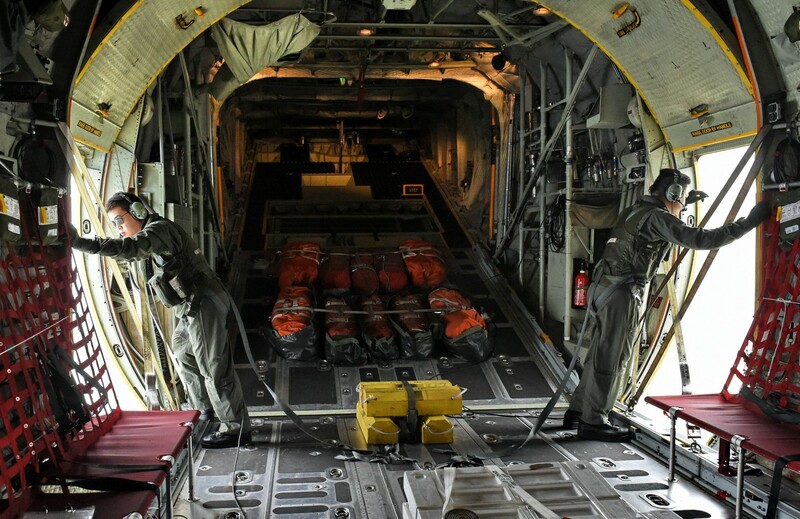 To date, Singapore has contributed two C-130 military transport aircraft, two Super Puma helicopters, and four navy ships to the search effort. 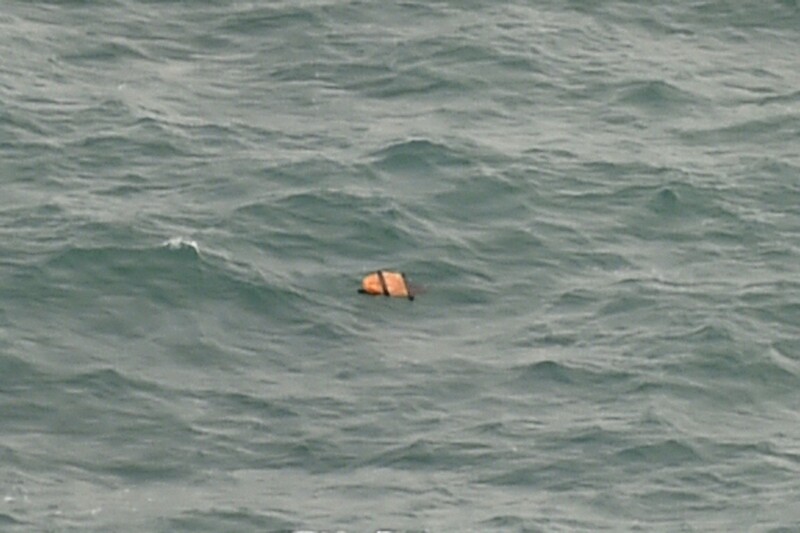 One of the ships is MV Swift Rescue, which set sail from here at 7pm yesterday. 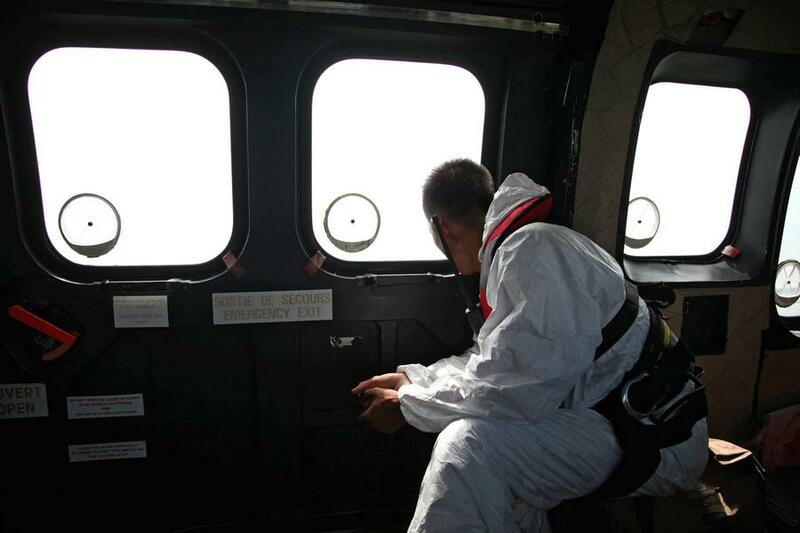 It carries a remote-controlled submersible, which can be deployed to investigate items of interest under water. 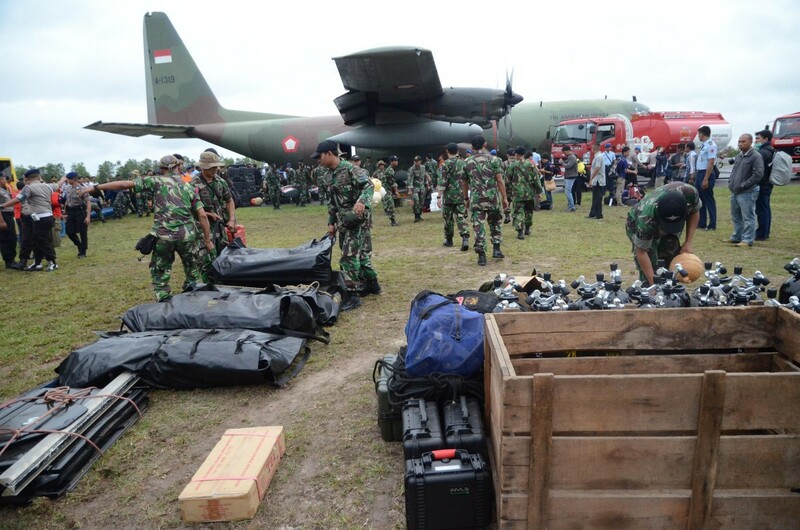 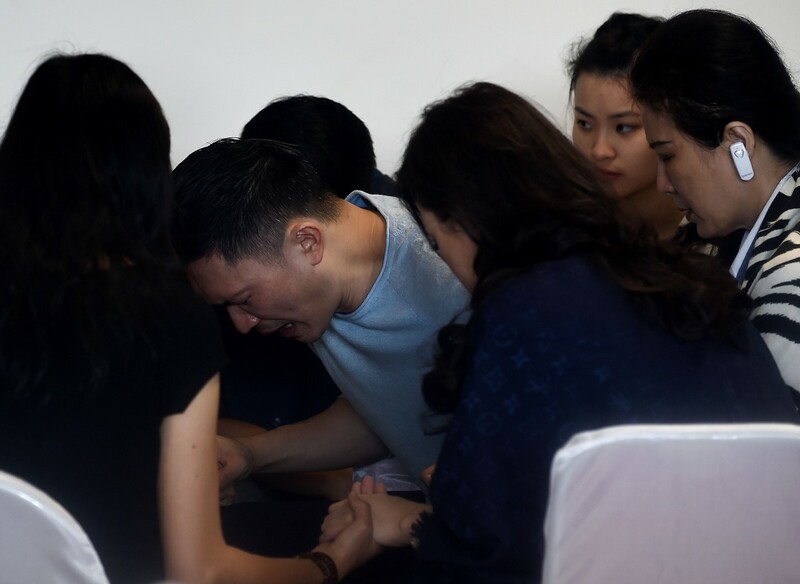 In a Facebook post yesterday, Defence Minister Ng Eng Hen wrote: "The Singapore Armed Forces (SAF) will do all it can to assist Indonesia in this very difficult time. 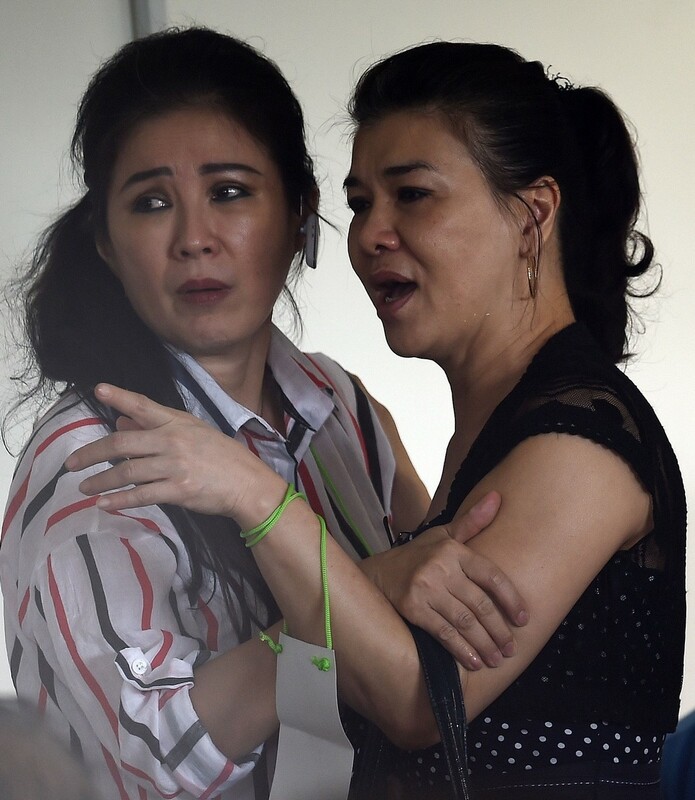 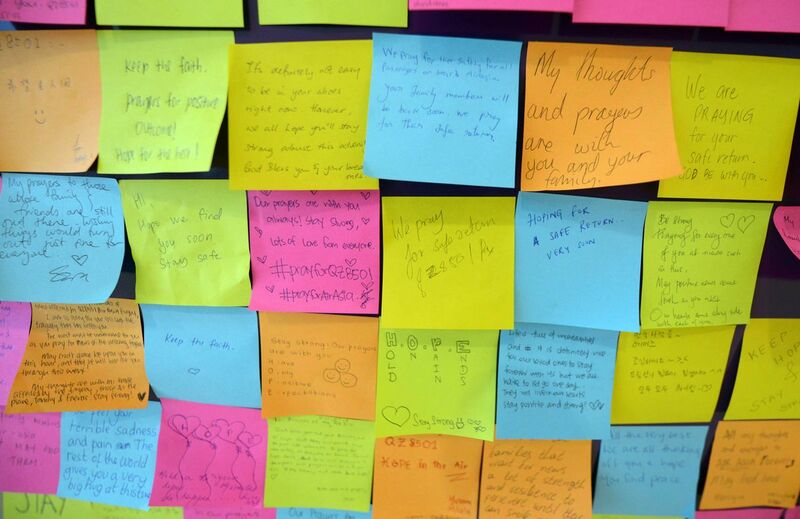 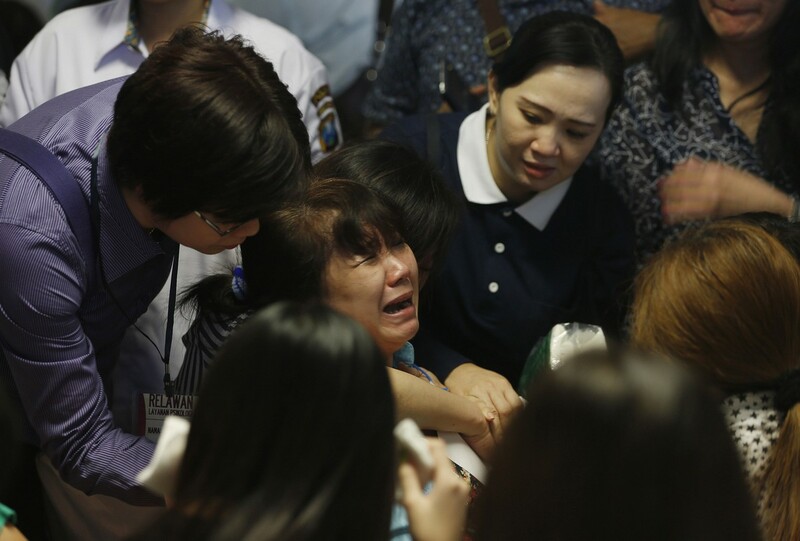 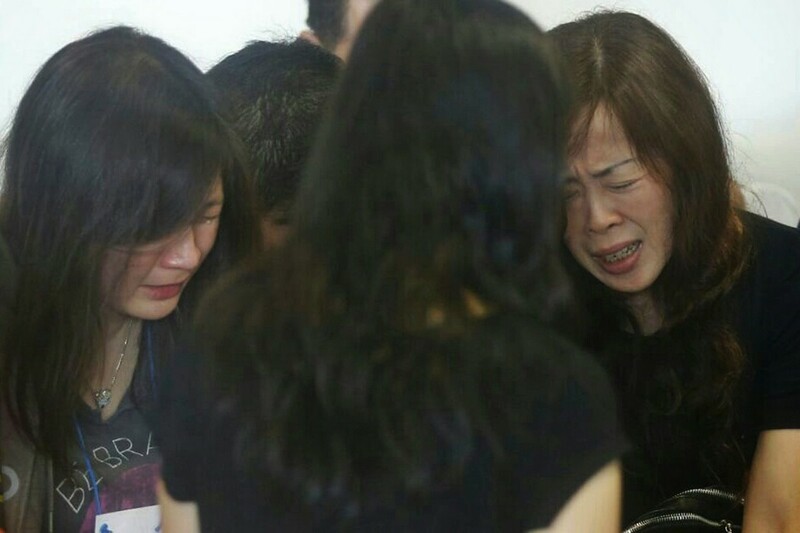 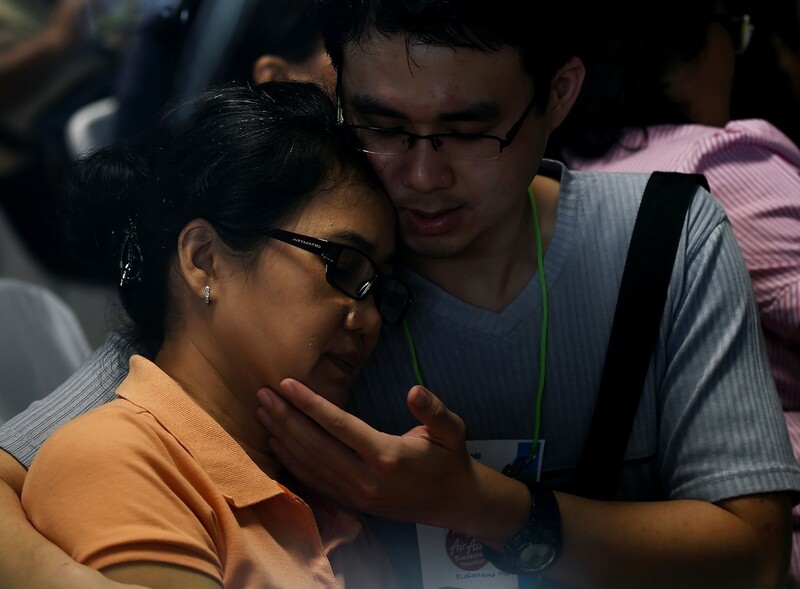 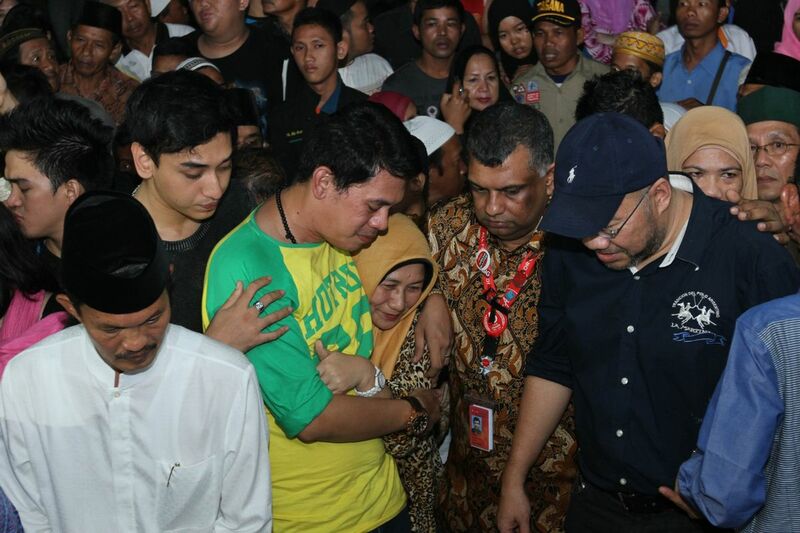 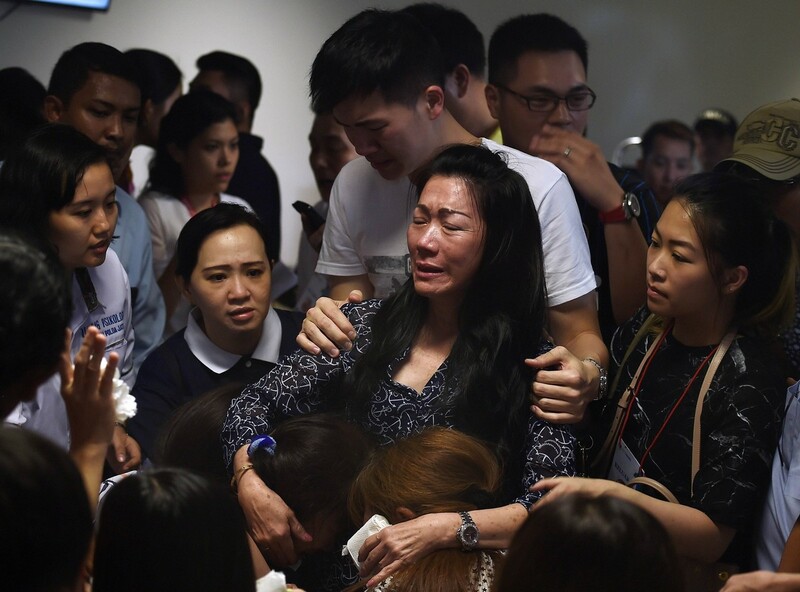 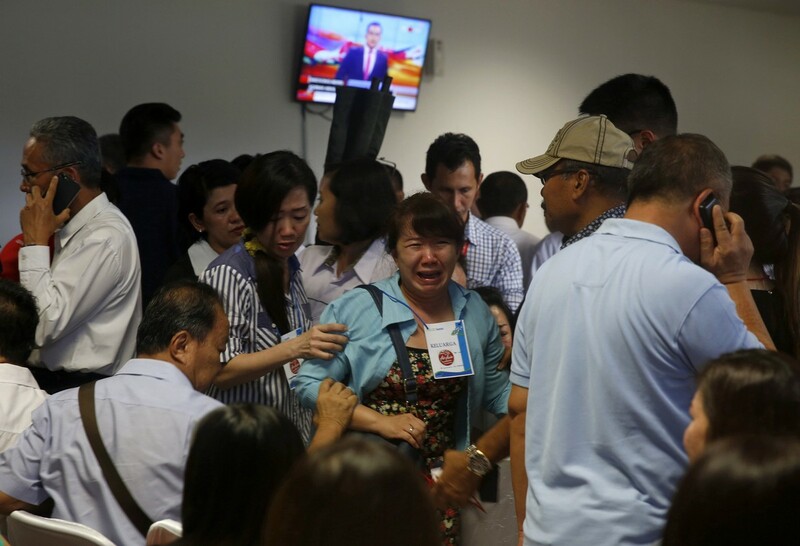 We offer our deepest sympathies to families of the passengers and crew." 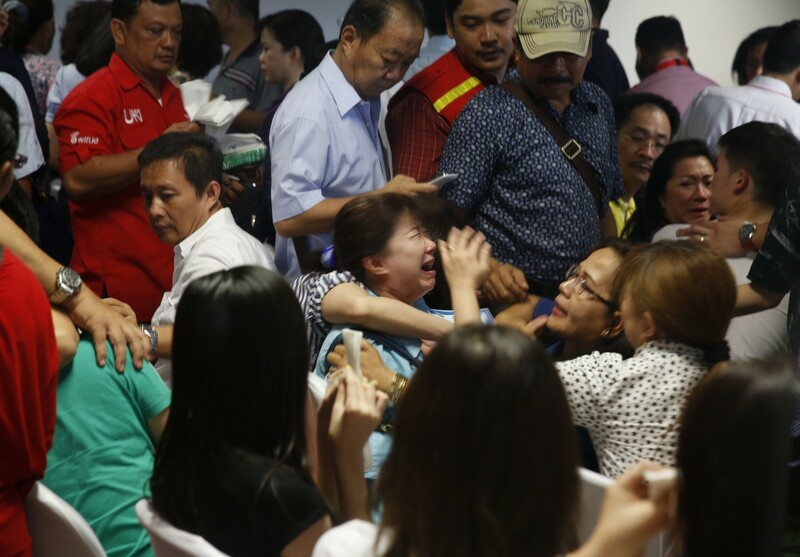 AirAsia, meanwhile, arranged for another 13 relatives of those on board the flight to fly to Indonesia yesterday from Singapore. 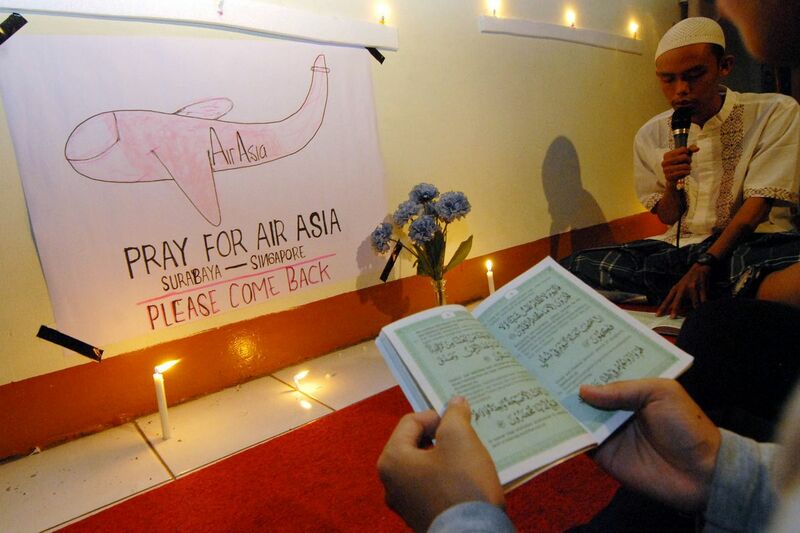 The airline already flew over 11 on Monday and 16 on Sunday night. 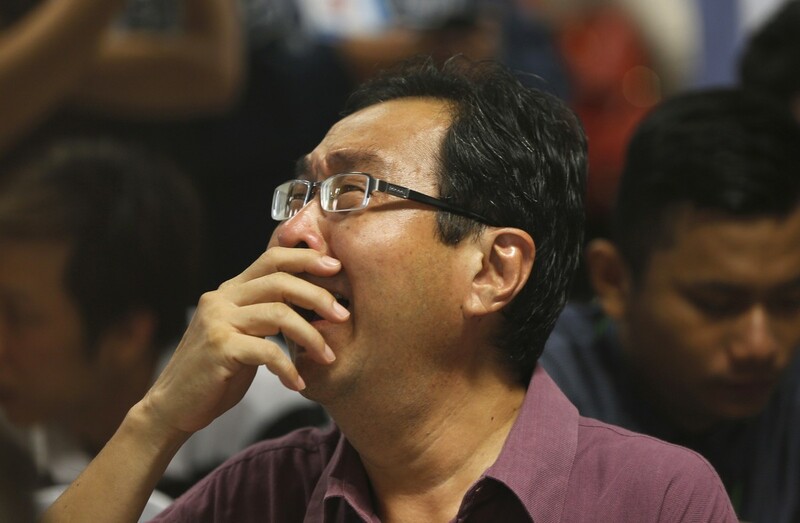 The spot that Singapore's navy ships are headed for is in the Karimata Strait off the coast of Borneo. 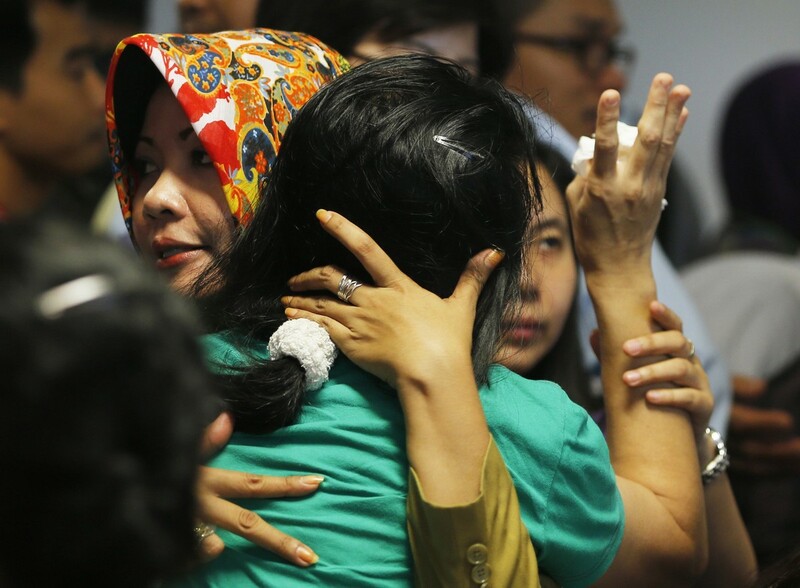 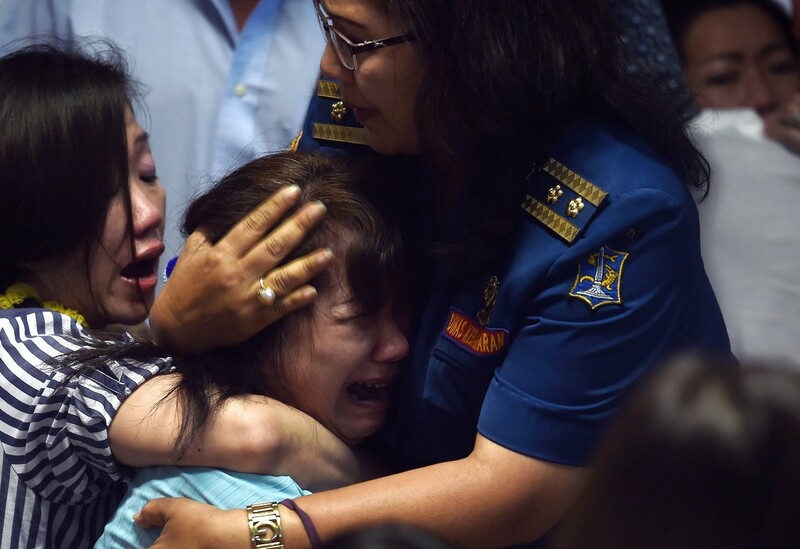 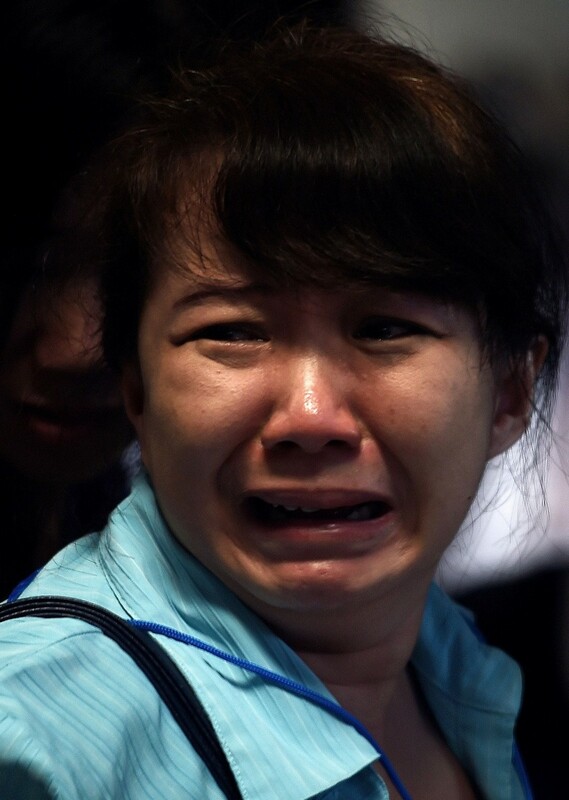 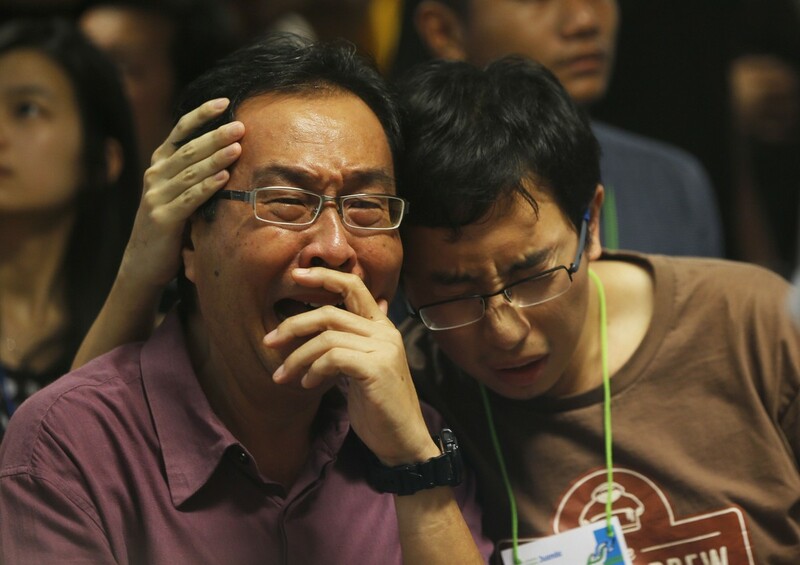 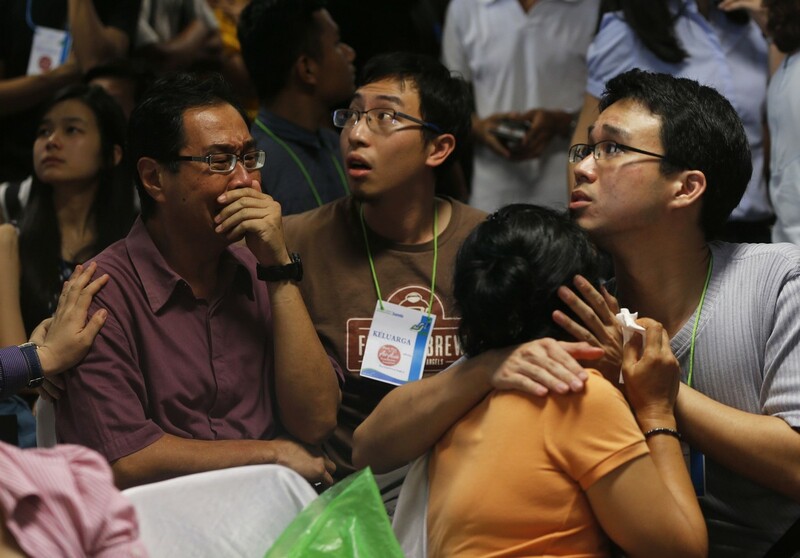 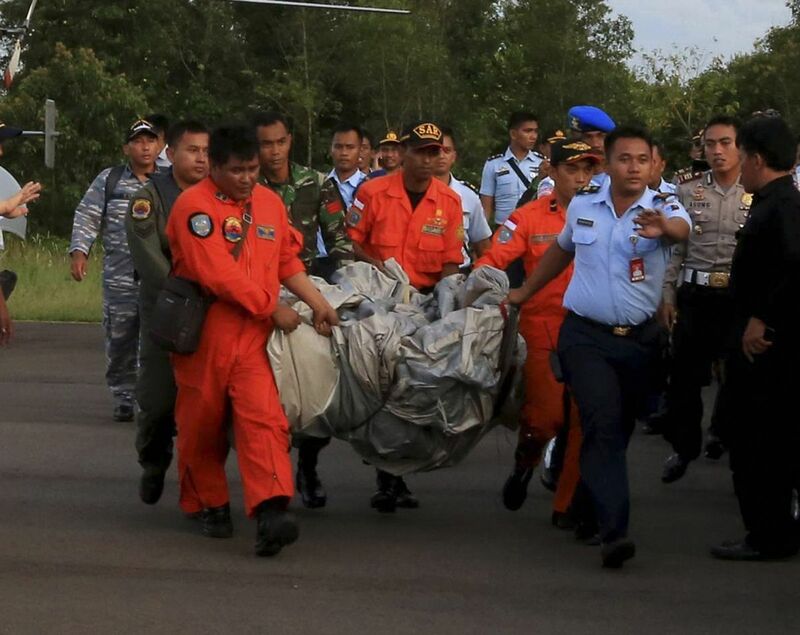 It is about 10km from the last reported position of AirAsia Flight QZ8501. 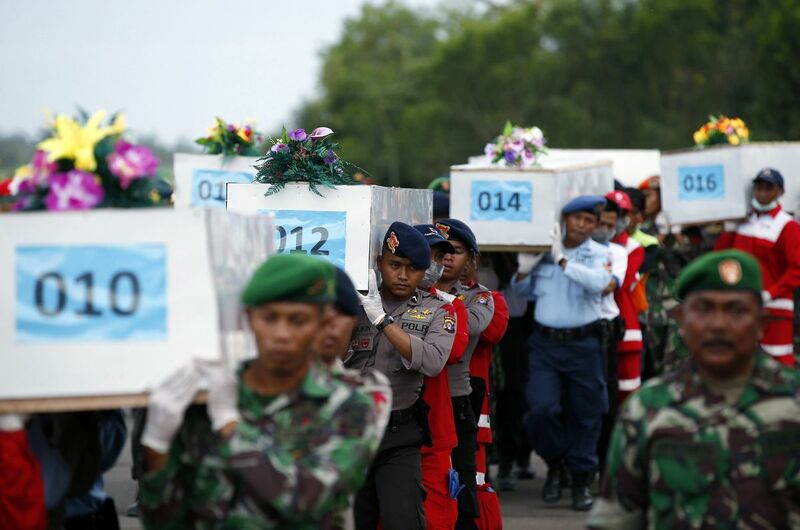 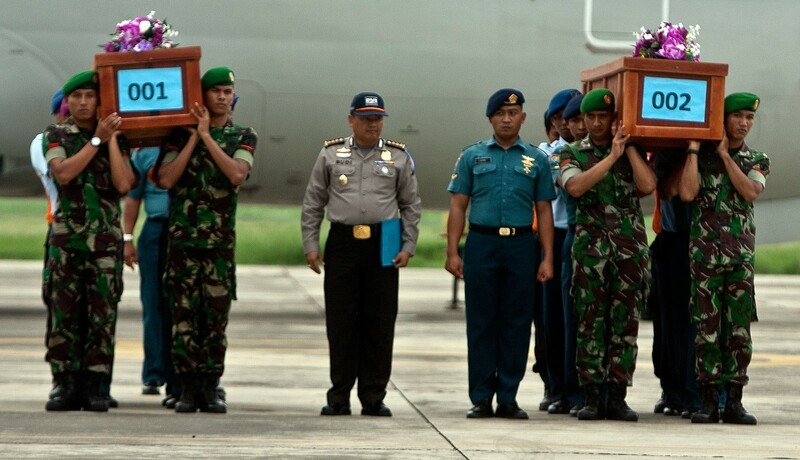 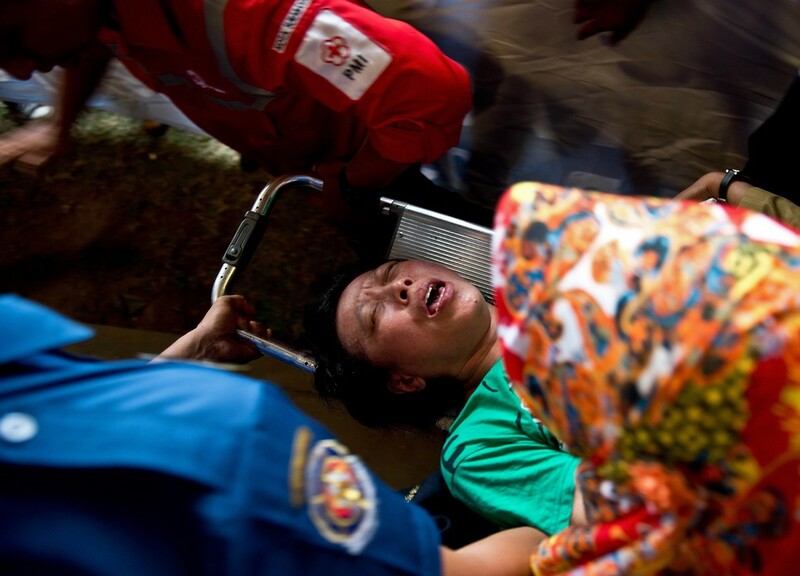 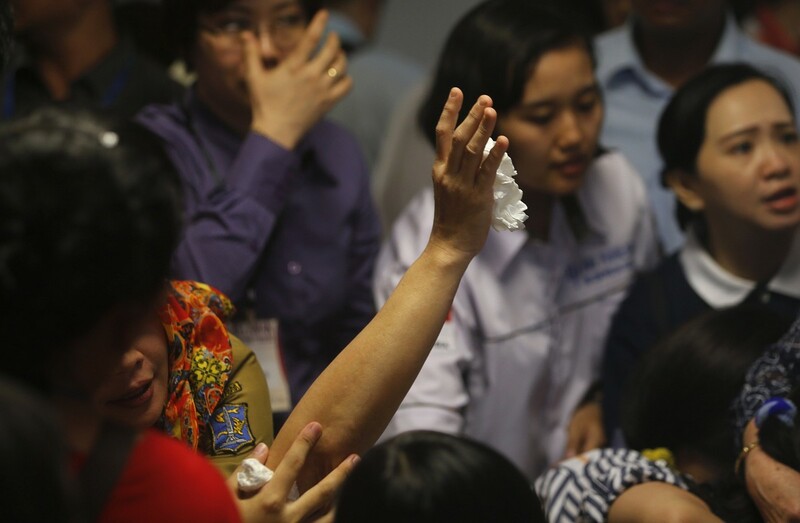 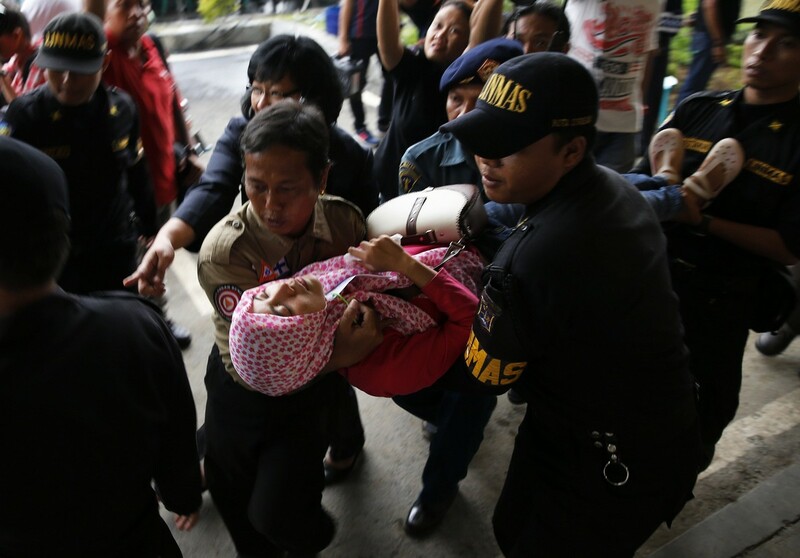 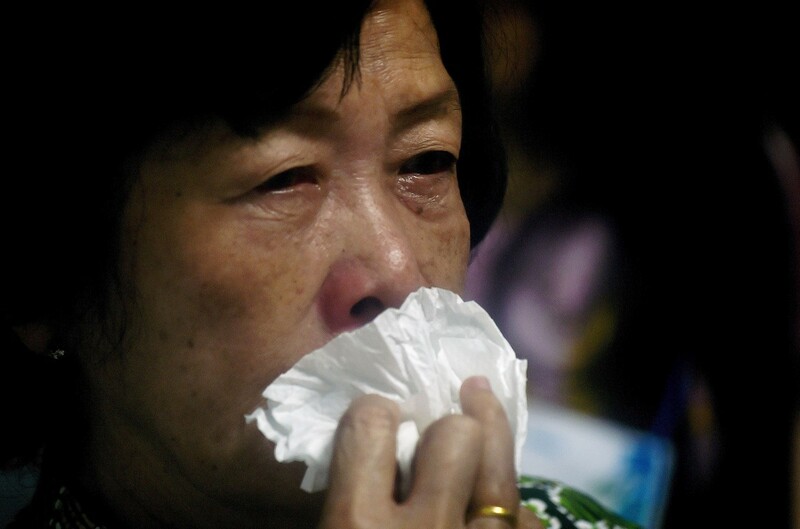 By sunset yesterday, three bodies had been recovered by an Indonesian warship in the area. 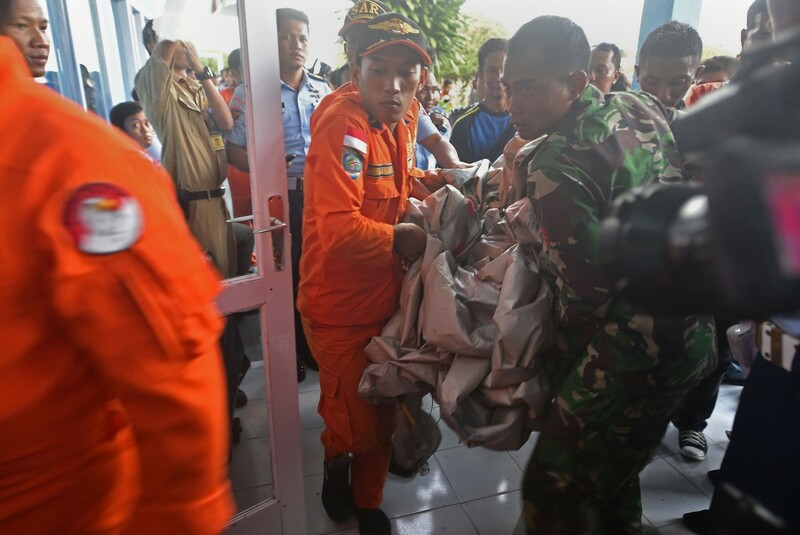 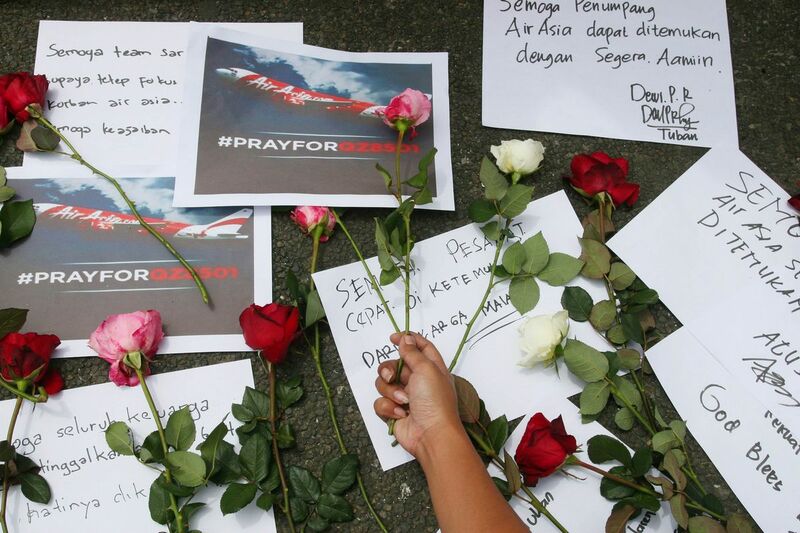 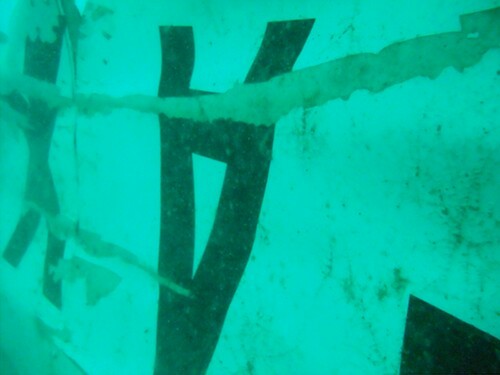 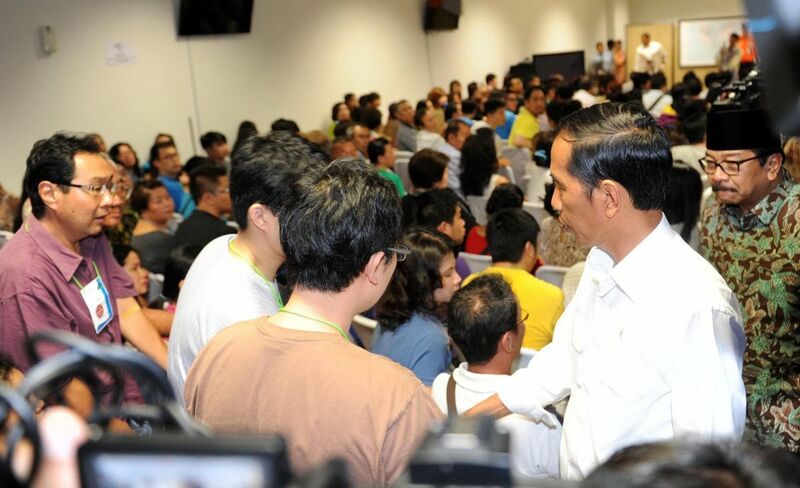 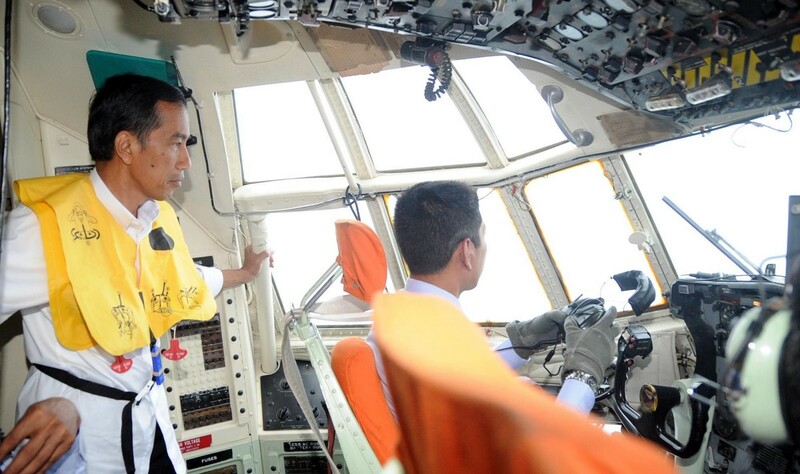 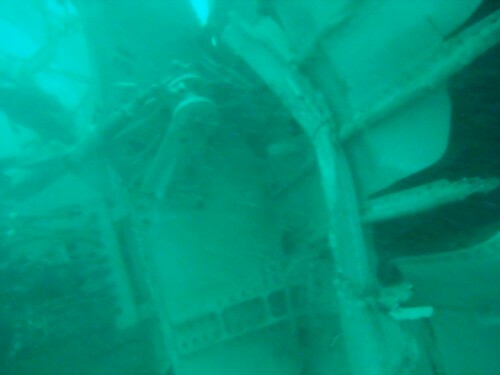 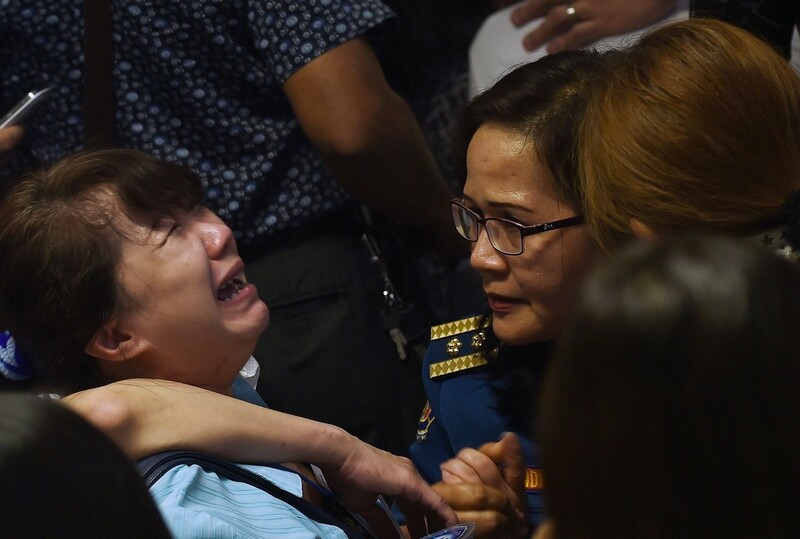 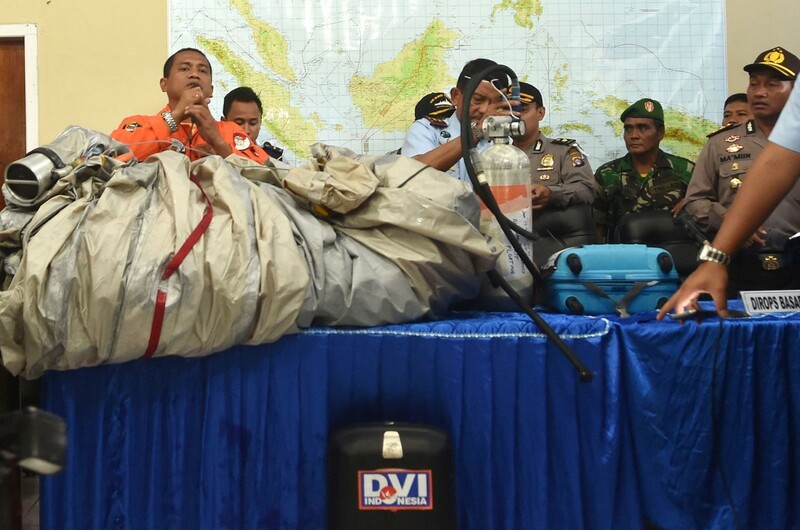 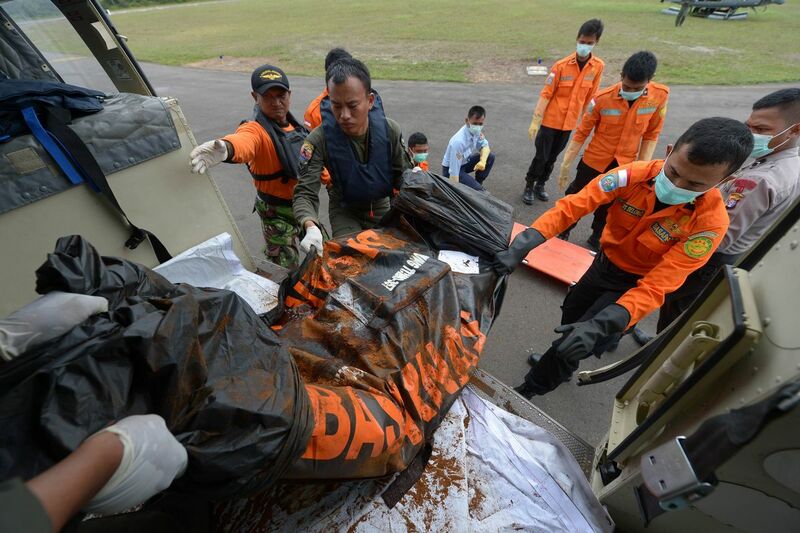 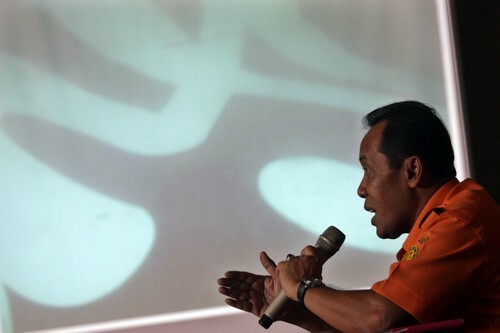 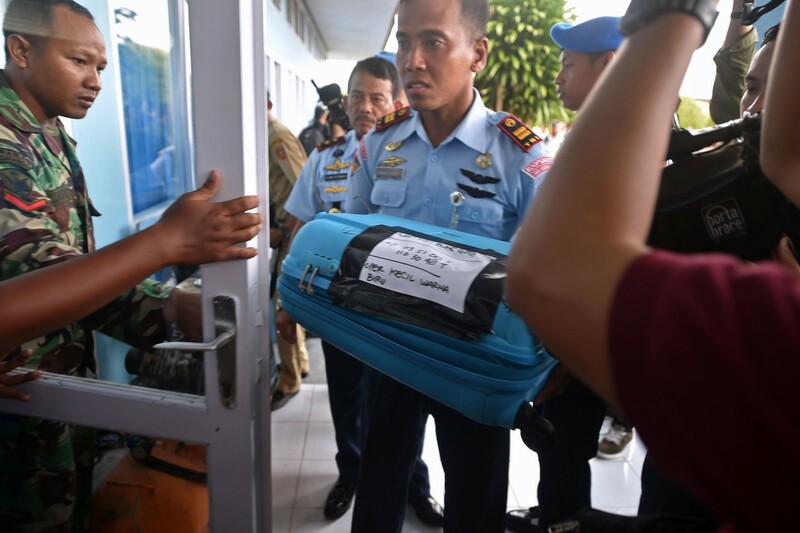 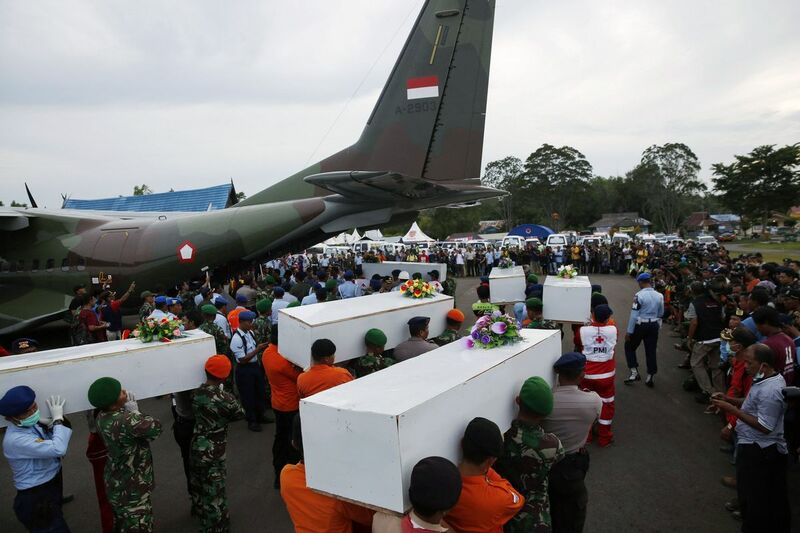 A shadow on the seabed is also believed to be the wreckage of the plane, said Mr Bambang Soelistyo, who is chief of Indonesia's National Search and Rescue Agency (Basarnas). 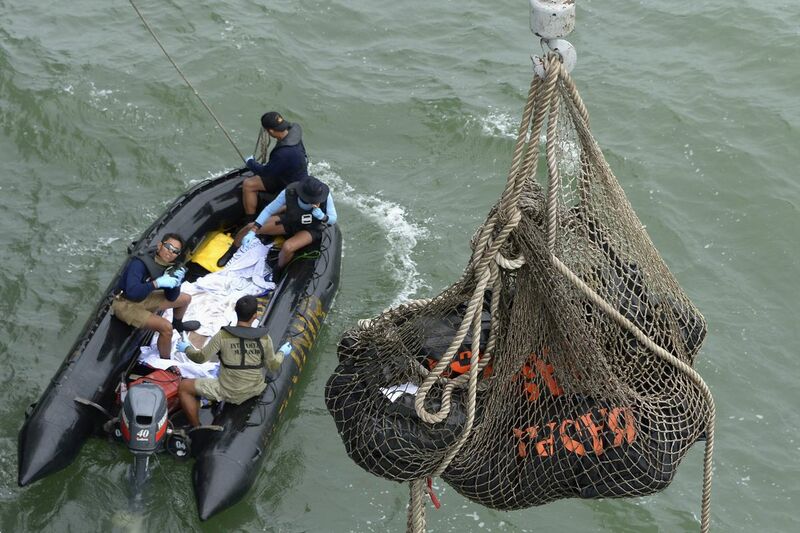 Starting on Sunday night, three Republic of Singapore Navy ships were dispatched on a search and locate mission. 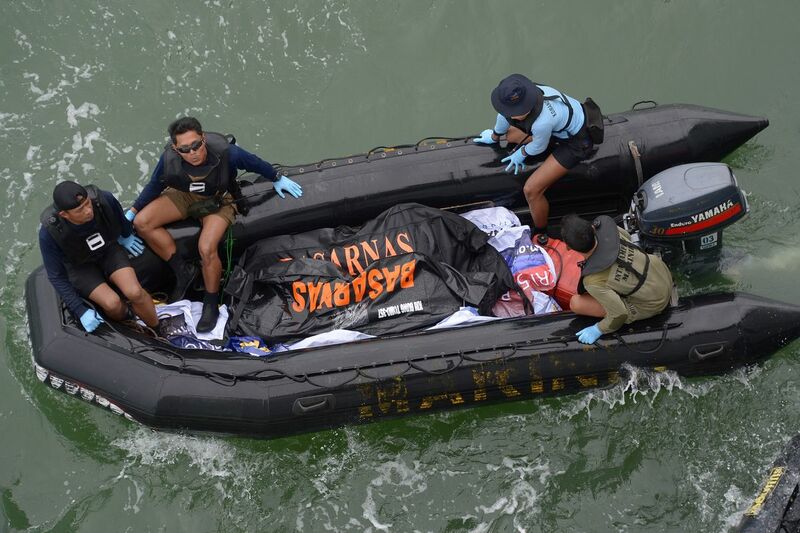 The first two - Singapore's most advanced warship, Formidable- class frigate RSS Supreme, and missile corvette RSS Valour - arrived at the search area on Monday. 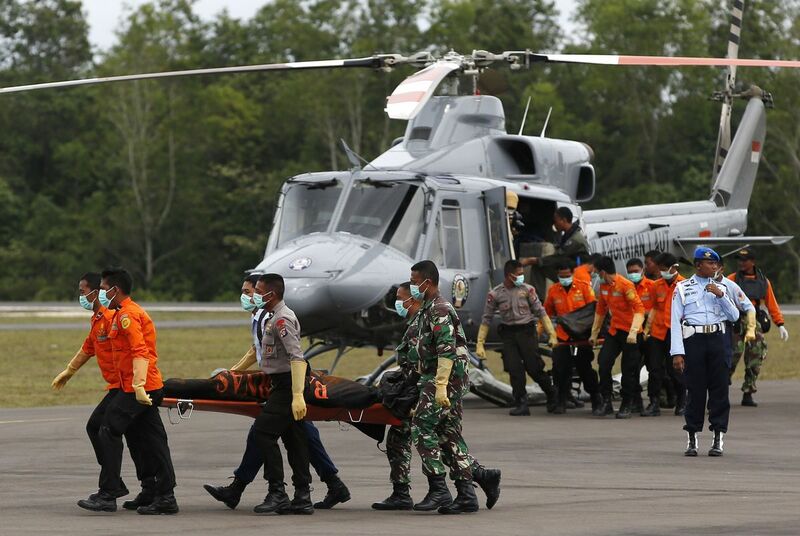 The latter is a fast attack vessel with search capabilities. 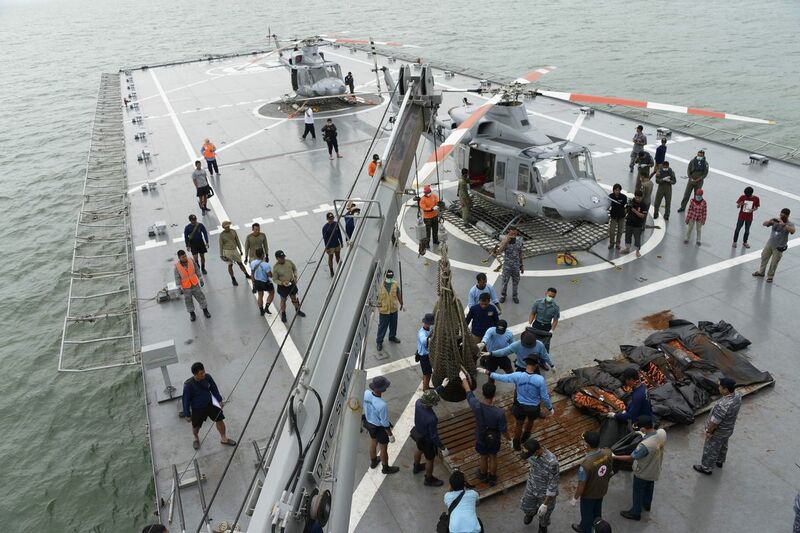 The RSS Persistence, an Endurance- class landing ship tank, set sail on Monday evening at 6pm. 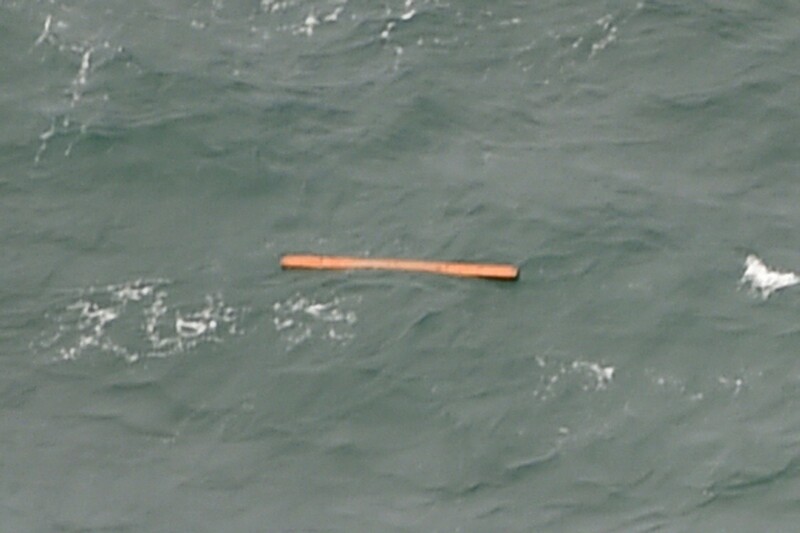 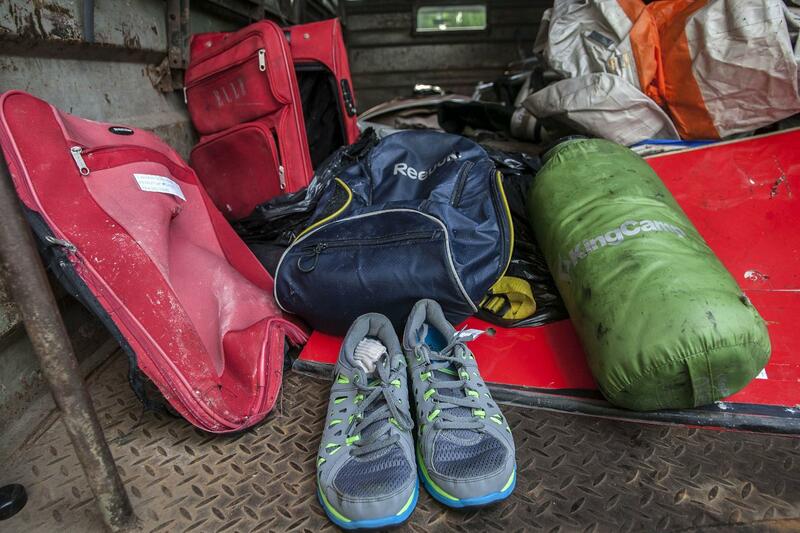 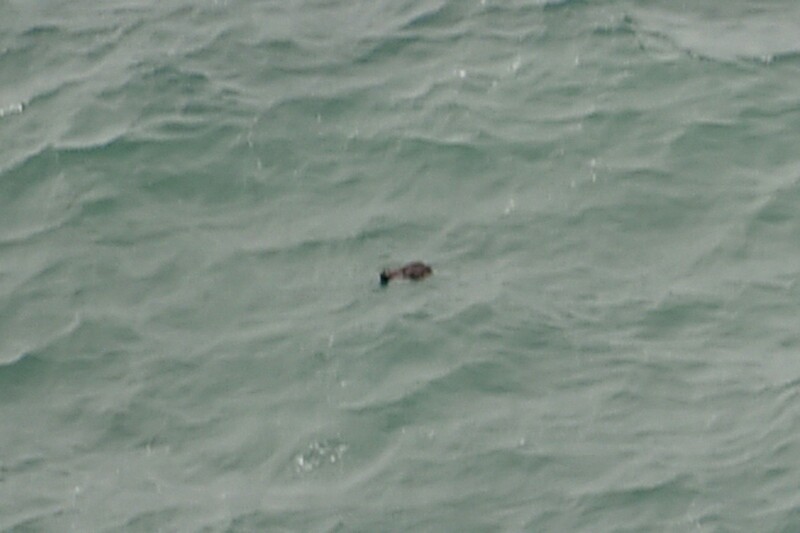 After the location of the crash site was confirmed, the MV Swift Rescue was dispatched. 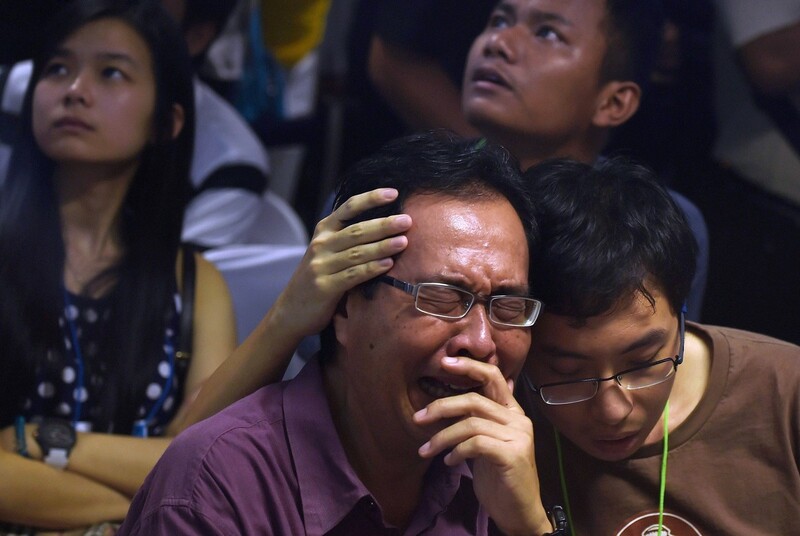 It is the same vessel that was used in the search for Malaysia Airlines Flight MH370. 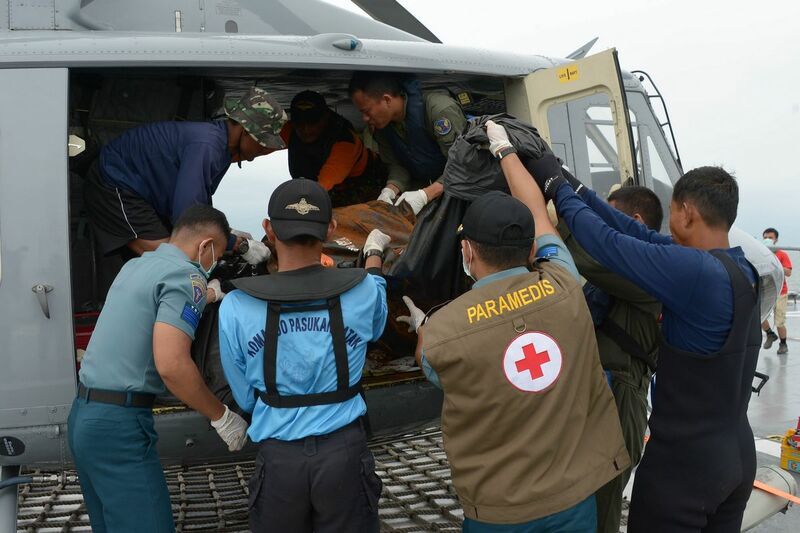 The first three ships were also redeployed to the area to render assistance. 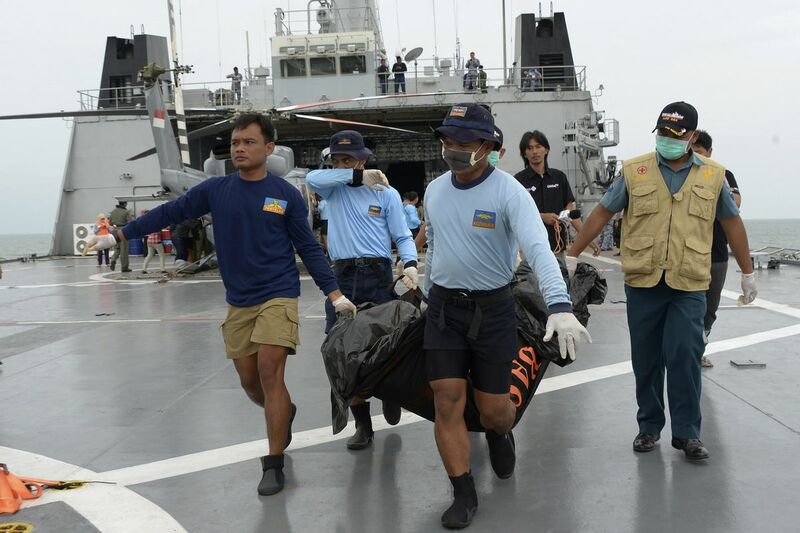 Senior Lieutenant-Colonel Chow Khim Chong, who is in charge of MV Swift Rescue, said that while the operation is a grave one, his crew is "glad that we can lend our hand to Indonesia in the search-and-locate operations".